Cheap stocks are never “sure things.” There are many cheaply traded companies, even penny stocks, under $10 right now that deserve to be there and will only get cheaper. Keep in mind that share value is all relative, however, among cheap stocks as well as expensive ones. For instance, Amazon (NASDAQ:AMZN) is worth about $1,865 per share right now. What will make it go up or down? Surely not its size alone, but rather its growth potential and Wall Street sentiment. The same is true for cheap stocks. You simply have to look deeper than the share price and explore the fundamentals and future growth potential. Yes, some picks have fallen from great heights, but the only thing that matters is where they go from here — not whether they ever get back to all-time highs from a decade ago. 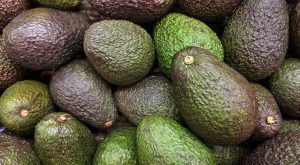 AgroFresh Solutions (NASDAQ:AGFS) is one of the best cheap stocks to buy now to capitalize on increased demand for healthier eating. But with shares well under $10 a share and with AGFS hovering just above two-year lows but coiling up, this is a lock for any investor looking for cheap stocks to buy now. 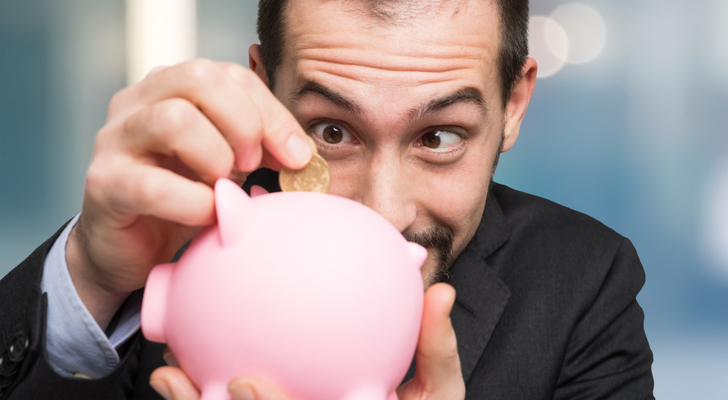 Royal Bank of Scotland (NYSE:RBS) may sound like a crazy bet on this list of the best cheap stocks to buy now, given the continuing malaise surrounding Brexit and continued anemic growth in the U.K. and the nearby eurozone. However, keep in mind that getting an over $40 billion bank for under $8 a share at present prices is a rare occurrence. The last time we saw massive banks like this trade at bargains, patient investors made a killing. Think Bank of America (NYSE:BAC), which traded for $7 or so as recently as 2012 as investors shunned the stock in the wake of the financial crisis and continued troubles. Now, BAC trades for $30. RBS provides the same potential opportunity for patient and determined investors, as its shares are trading for just 67% of book value. Kinross Gold (NYSE:KGC) is a bit risky, but what cheap stock isn’t an aggressive investment? After struggling to find traction last fall, gold prices have been moving sideways thanks to uncertainty in the markets about if stock market growth will continue. If we see a market correction or an increase in uncertainty across the summer, gold prices and KGC stock will benefit nicely. And unlike a junior miner without much room for error, Kinross is a $4-billion-plus company with much better access to credit and capital so don’t worry about it imploding because of short-term volatility in gold prices. Harmonic (NASDAQ:HLIT) is a video and audio systems company that helps digital media companies and traditional broadcast outlets process and produce their content. As podcasts and streaming video become the norm, HLIT services are increasingly in demand, particularly as the video and soundbites of an intensely partisan media environment are difficult to ignore. HLIT is scheduled to turn a profit of just 10 cents per share this year, but that’s much better than previous fiscal years in the red. And if predictions hold, Harmonic will post 22 cents in earnings-per-share next year, more than doubling! BlackRock Capital Investment (NASDAQ:BKCC) is not to be confused with its $67 billion parent, investment management company BlackRock (NYSE:BLK). The smaller and more focused BKCC is a business development company that provides loans to small- and mid-sized firms, and the regular payments on that debt can provide for a juicy revenue stream and fuel big dividends. Right now, the company pays more than 11% in annual yield. The risk is that those dividends could be cut, as they were reduced from 21-cents-per-share in 2016 to the current level and even that 21-cent payday was down from 26 cents back in 2014. And of course, there’s also a risk of share declines if companies BKCC lends to can’t make good on that debt. Avon Products (NYSE:AVP) is hardly the powerful cosmetics brand it once was. But remember: Many cheap stocks are often cheap for a reason as they’ve fallen from previous highs. 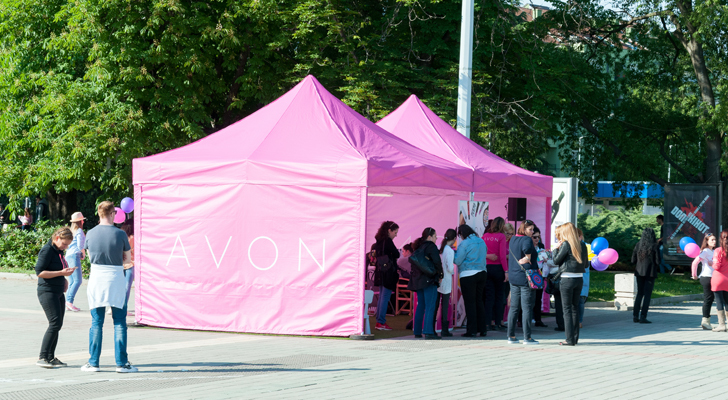 Just because Avon trades for under $4 a share right now doesn’t mean it’s doomed. Rather, it just means that investors need to get realistic about what to expect. And frankly, it’s realistic to expect a nice double-digit gain from here, even if the company doesn’t revisit 2013 levels over $20 ever again. That’s because AVP is expected to grow revenues over the next couple of years, even if it’s only in the low single digits. Sure, Avon stock has fallen on hard times, but it’s up over 80% since Dec. 24. This is one of the best cheap stocks to buy now based on its current valuation and outlook, so long as you can look past the pain of a few years ago. 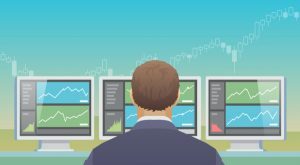 Article printed from InvestorPlace Media, https://investorplace.com/2019/04/10-best-cheap-stocks-to-buy-now-under-10-dollars/.